The last text that I ever taught at Texas A&M, if you are curious, was Pale Fire. My students resisted it, or it resisted them, but ending with Nabokov’s 1962 novel, written as a “commentary to abstruse Unfinished poem,” gave me an unexpected chance to deliver a summa. Everyone knows the basic outline of the novel. Charles Kinbote, a professor at Wordsmith College, rents a house next door to the poet John Shade. They strike up a friendship—of a sort. The true extent of the friendship is unclear, because as a “certain ferocious lady at whose club [he] had refused to speak” informs him in the Foreword, Kinbote is quite insane. Probably an “American scholar of Russian descent” named V. Botkin, he believes that he is really Charles Xavier the Beloved, the last king of Zembla (reigned 1936–1958), who was deposed by a revolutionary coup and is now living in disguise in the U.S.
And so he decides to write a commentary, “an attempt to sort out those echoes and wavelets of fire, and pale phosphorescent hints, and all the many subliminal debts to me.” Shade’s 999-line autobiographical poem, turning on his daughter’s suicide and her parents’ desperate grief, is wrestled away from its author to become, via the magical madness of interpretation, a secretive and esoteric romance about “the darkening dunes of a fabulous kingdom” bordering Russia, which only the “scurrilous and the heartless” say does not exist. Shade’s poem, in Kinbote’s hands, is all about Kinbote. Perhaps it is true that every later critic of Nabokov’s novel is parasitical upon Kinbote’s commentary, and perhaps it is even true, as Miller goes on to say, that any poem is “parasitical in its turn on earlier poems,” but neither truth undercuts Nabokov’s critique of critics who feed their reputations and obsessions off the carcass of literary texts they themselves seek to destroy (or “deconstruct”). At Greenland, Zembla, or the Lord knows where. 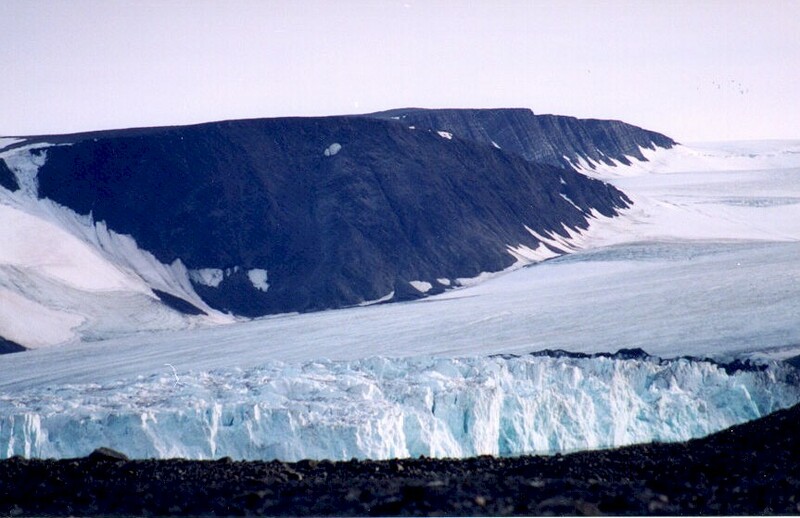 In geographical actuality, Zembla is the subarctic archipelago of Novaya Zemlya (Russ., “new land”), where the Soviets tested nuclear weapons starting in 1954. But Shade is ploughing “Old Zembla’s fields where [his] gray stubble grows.” This is a second allusion, which Kinbote mangles, saying that A. E. Housman “says somewhere (in a foreword?) exactly the opposite” of what Shade is saying. New Zembla—Kinbote’s kingdom—is the realm of vice (for Pope) or madness (for Nabokov), where the self-regarding interpreter “intercoils” himself, in Kinbote’s own words, with “the innocent author,” and strangles him. How, then, a student asked, are we to write about Nabokov without becoming Kinbote? The answer, I replied, is not to submerge the author in ourselves, but perhaps to submerge ourselves in the author. J. Hillis Miller, “The Critic as Host,” Critical Inquiry 3 (1977): 445–46. A wonderful essay about -- if I had to pick -- my favorite work of fiction.